Want to be ready for anything? Clarkstown can help. If you need emergency power in your Rockland County, NY home, Clarkstown Heating & Air proudly offers Generac generators. These generators are built to help maintain your comfort and a relatively normal life during power outages by supplying a totally automatic backup power source to your home. 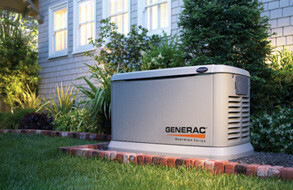 Purchasing a Generac generator from Clarkstown is a great choice for your Rockland County, NY home. They are available in either whole-house or essential circuit coverage, featuring an OHVI engine made specifically for use in generators and utility grade power which means stable power for safe operation of electronics and appliances. It also features a quieter performance with user-friendly controls and the ability to monitor the status of your Generac generator remotely using the standbystatus.com website. Why Choose Clarkstown for all your Generator needs? Clarkstown works to provide Rockland County, NY residents with the best generator system available, on time and at a fair price. Our top priority is to save you money and energy, and to always install quality products. That being said, we don’t try to get you to spend money on a new generator unless there’s a good reason, and we’re always available in an emergency. 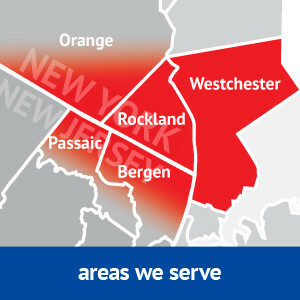 When you need generator service in Rockland County, NY, Clarkstown Heating & Air is ready to assist you. Simply call us at (845) 620-1000.